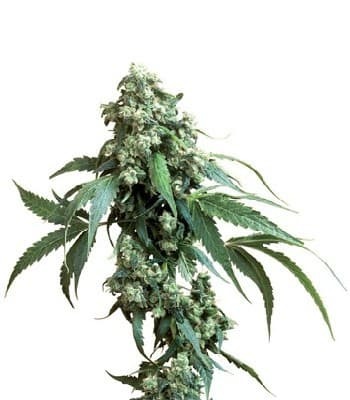 A sativa look-alike that matures early, Flow’s name may reflect thisplant’s unique ability to produce a continual flow of buds through multiple harvesting. 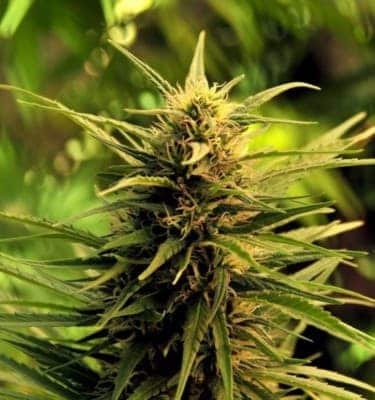 form and can be harvested through the end of November, or as long as theplant can remain alivein the given outdoor conditions. 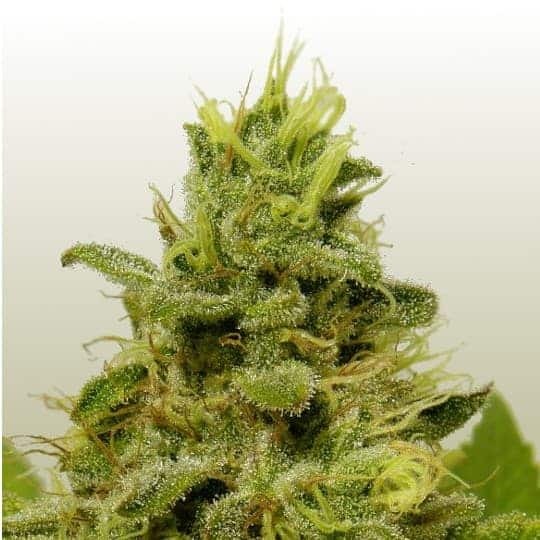 Indoors, buds mature by the end of the 6th week of 12/12 light and are still producing mature buds into the 7th week. If you harvest onlyonce, the yield will be more modest. 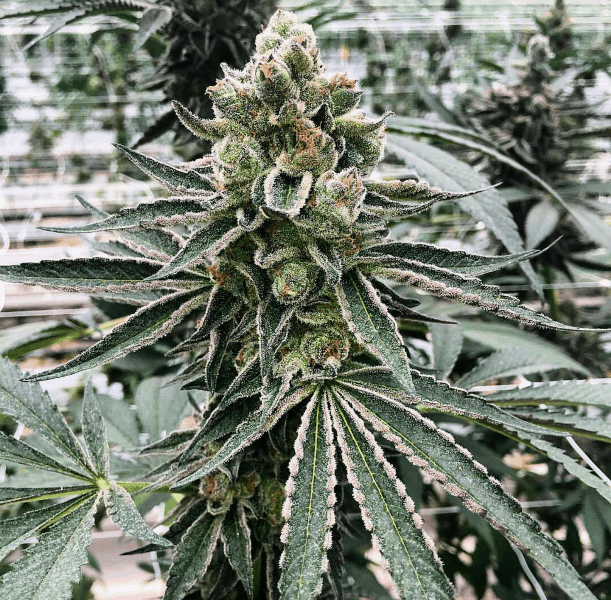 Due to the Flow’s multi-harvest potential, it is ideal for greenhouse production. Flow has an energetic, motivating buzz with unusual clarity. 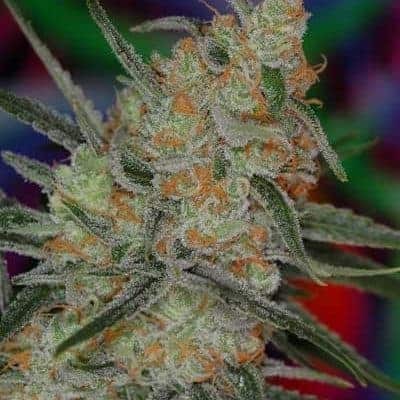 Thisis true wakeand bakepot, great to start the day off right without losing sight of your intentions. 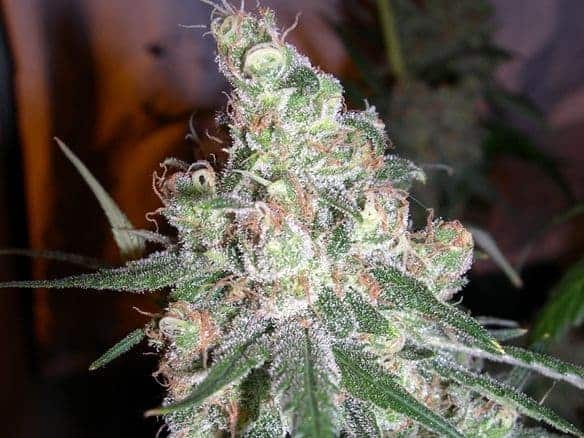 Check more about 420 carat strain products.